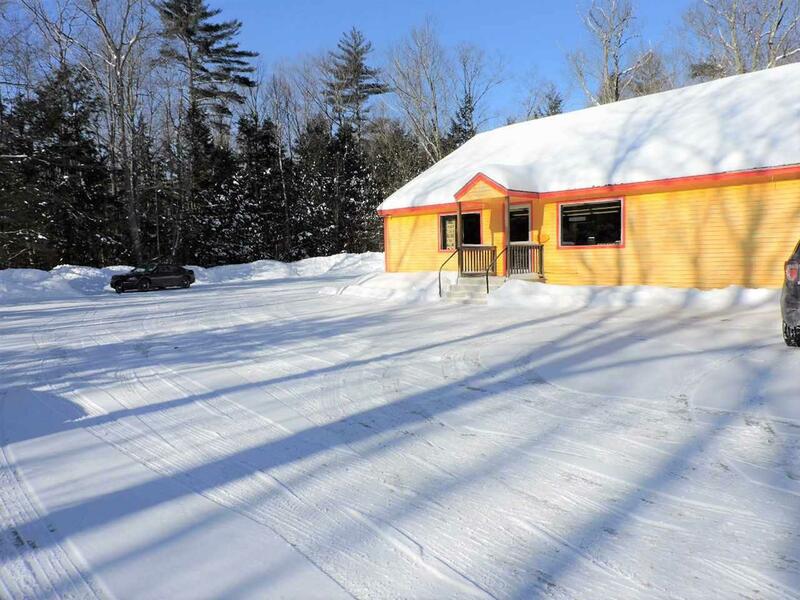 FANTASTIC OPPORTUNITY IN A PERFECT LOCATION! 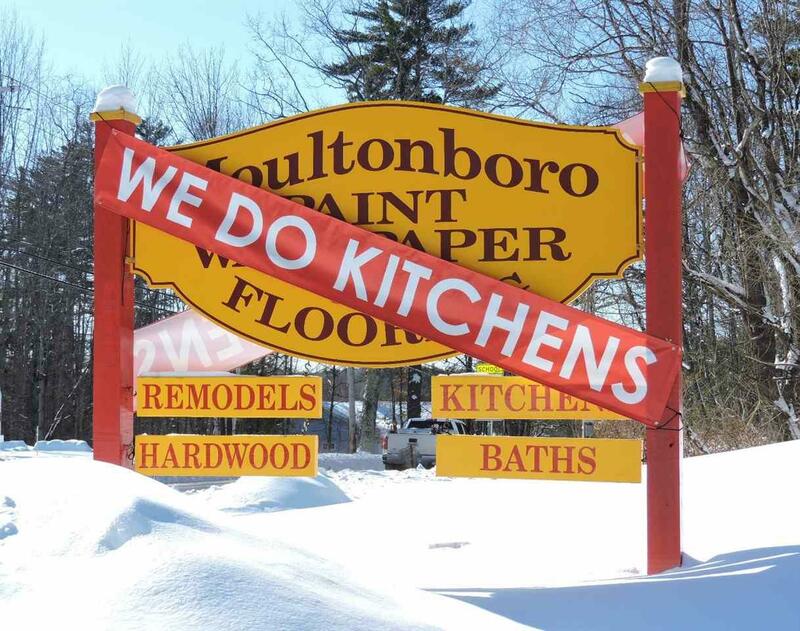 Moultonborough NH, ESTABLISHED Paint, Flooring & Cabinetry Design center. Open 6 days a week, great clientele, tremendous amount of parking, Sale includes everything, Real Estate, Land, Business, Inventory, all tools and equipment, 2019 FORD F250 Super Duty pick up truck with 8' Fisher Plow, with only 1000 miles on it, 2015 Chevy Truck Express Commercial Cut Away Box Truck 14' Bed. 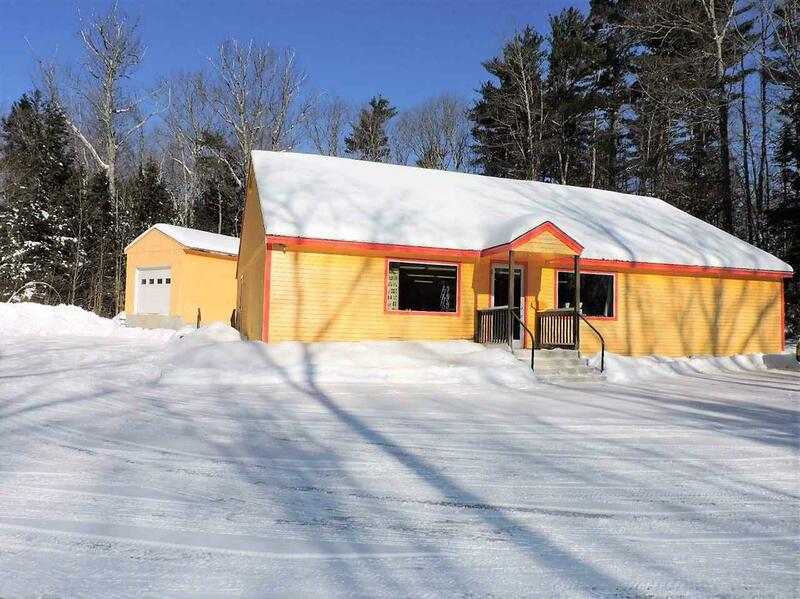 Located in between Meredith and North Conway, easy access to all major Routes, Interstates, & Highways! 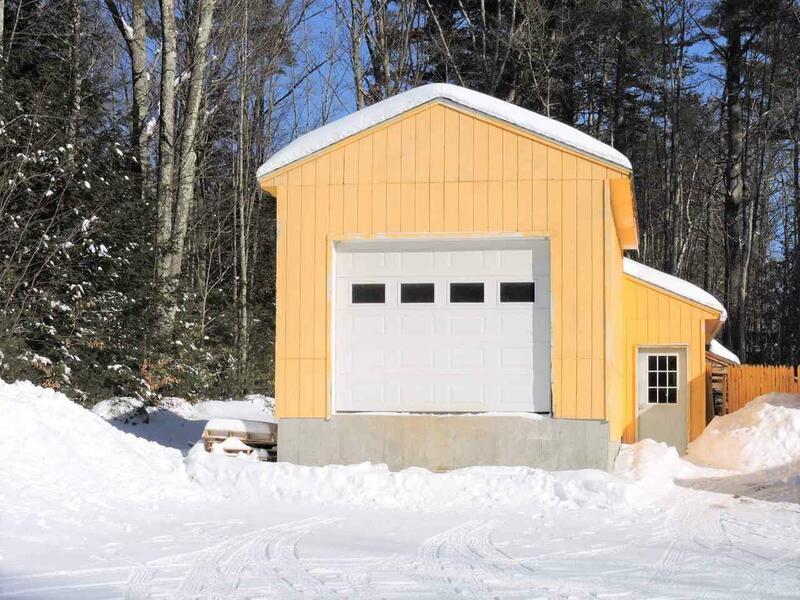 Courtesy of Shelly Brewer of Coldwell Banker Rb/Laconia Court St..